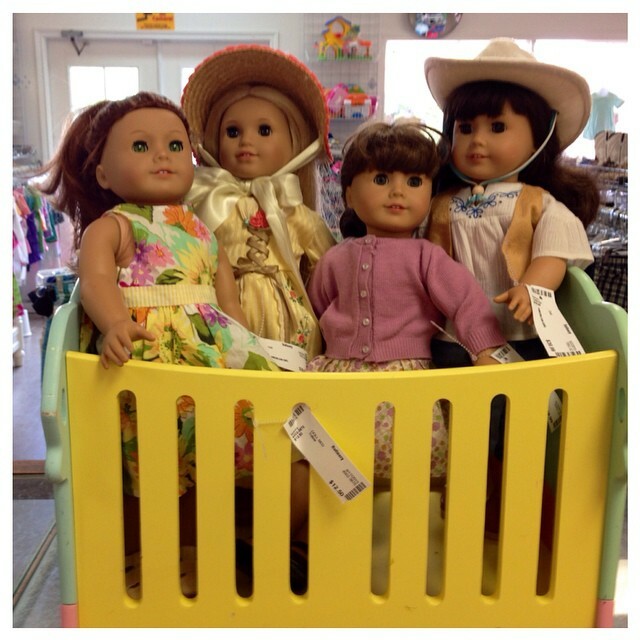 Just In: American Girl Dolls! Accessories Also Available! : REfinery KIDS! Just In: American Girl Dolls! Accessories Also Available!